With the conclusion of another successful production of the Hornchurch Passion Play, in April 2015, members of the production's choir (shaped and moulded by Tom Rodgers) wanted to stay singing together after the event. 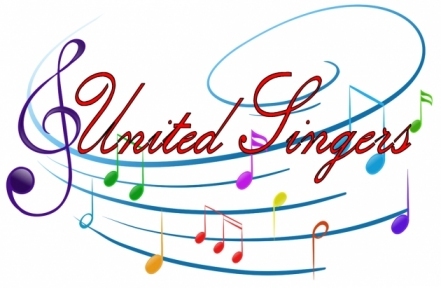 ​They asked Tom to help them continue and, in September 2015, the United Singers Choral Ensemble was formed! Since then our membership has waxed and waned but our audiences have continued to increase, peaking at over 200 during our summer concert. We are an inclusive choir; we are non-auditioning. This means that we welcome any person who enjoys singing into our ranks with open arms. Come and join us! ​Our aims are simple. We meet to sing together. We meet to develop our voices, our musicianship and our understanding of our own instruments. Most of all we meet to ENJOY SINGING. We have lots of fun and look forward to including you in our ensemble.